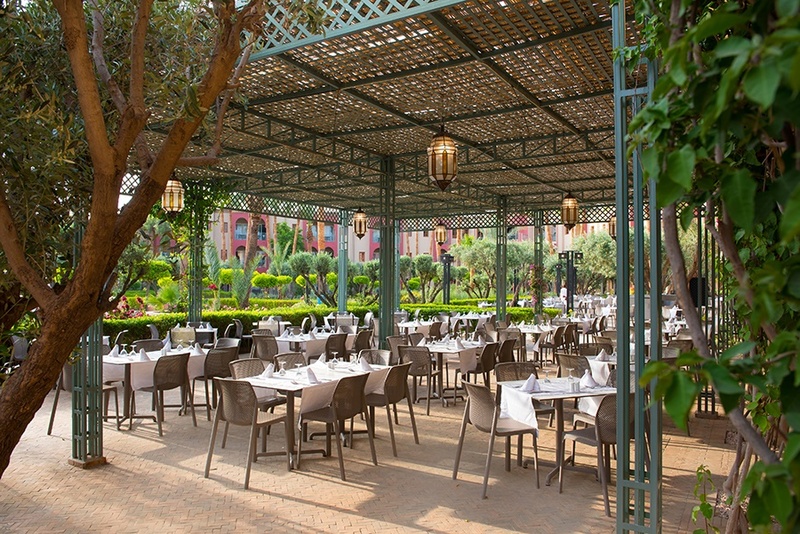 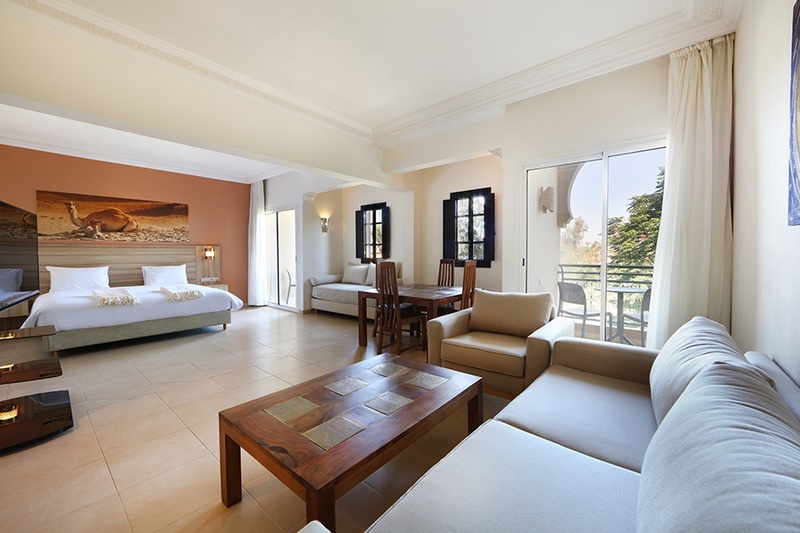 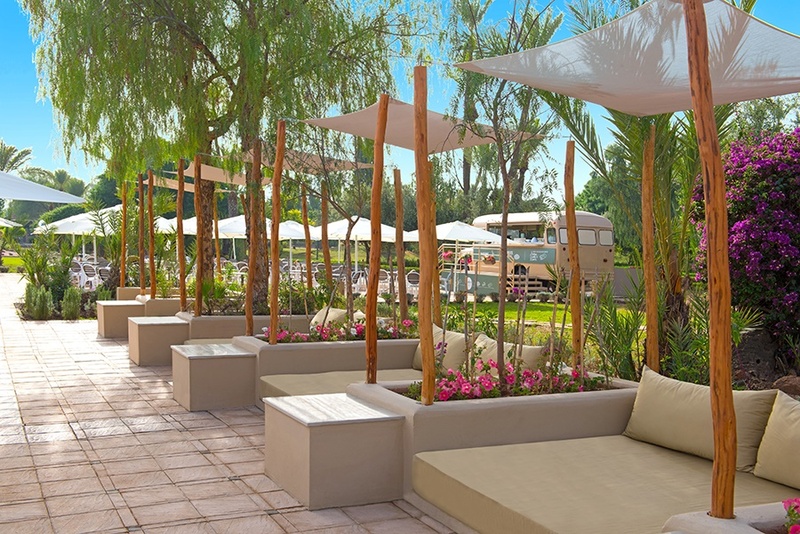 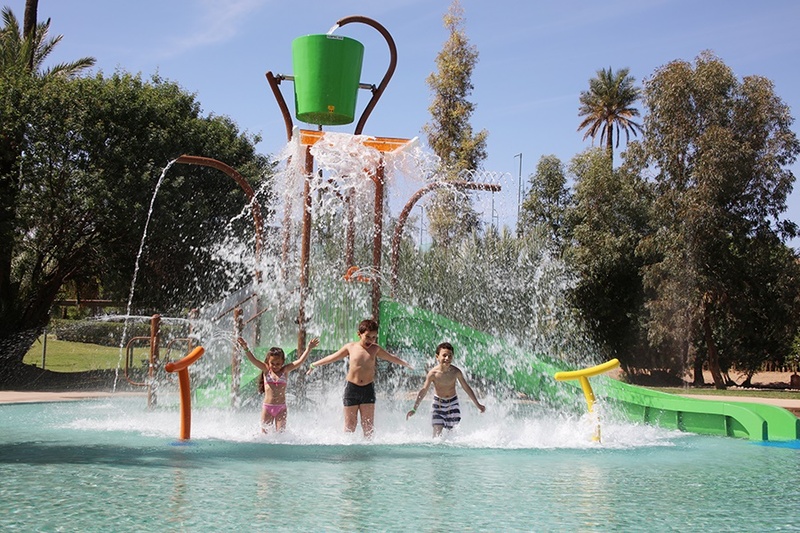 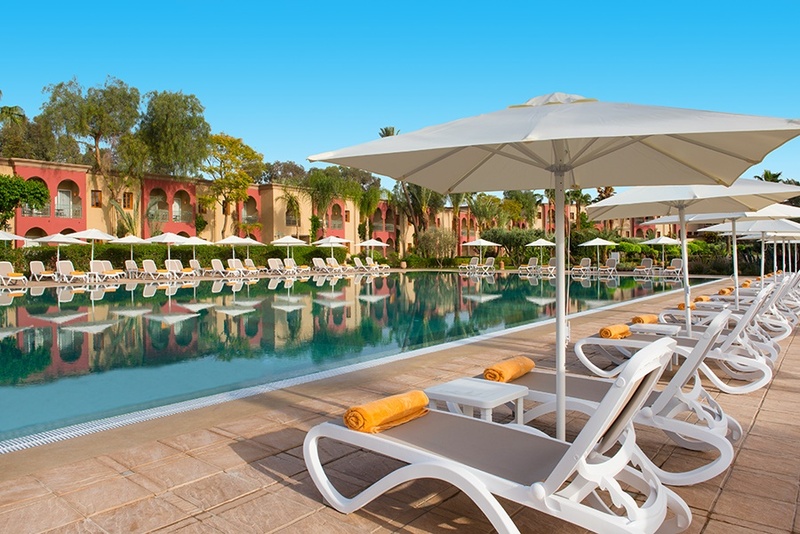 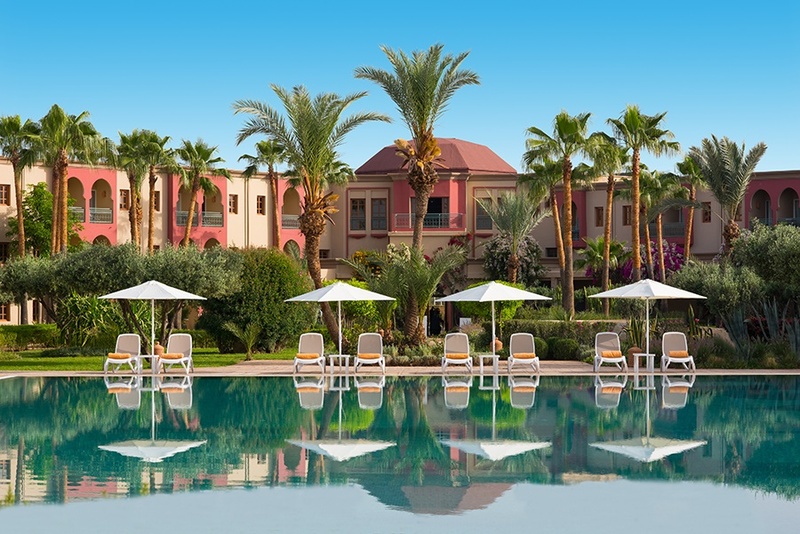 The Iberostar Club Palmeraie Marrakech All-inclusive Hotel was reopened in April 2017 and has been completely renovated and refurbished to the same standard of the Iberostar brand hotels. 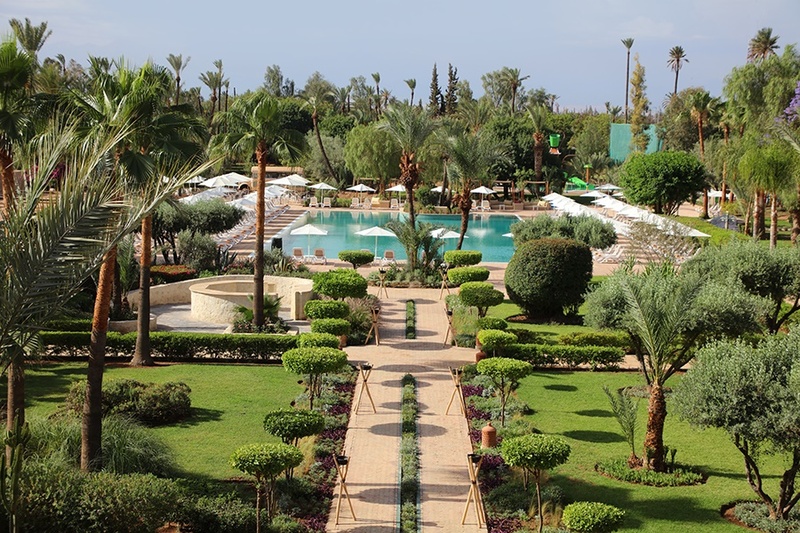 This property is surrounded by 11 hectares of landscaped Mediterranean gardens with three pools. 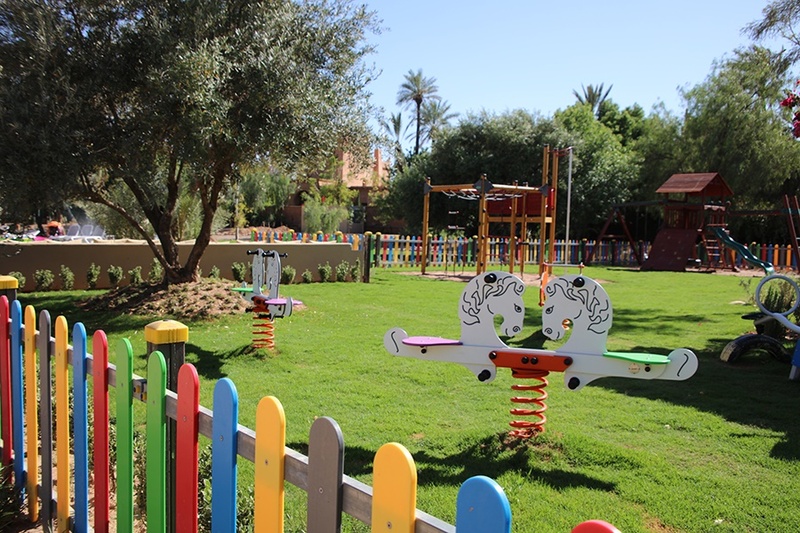 It also offers a wide selection of activities including flying trapeze and golf proactive range. 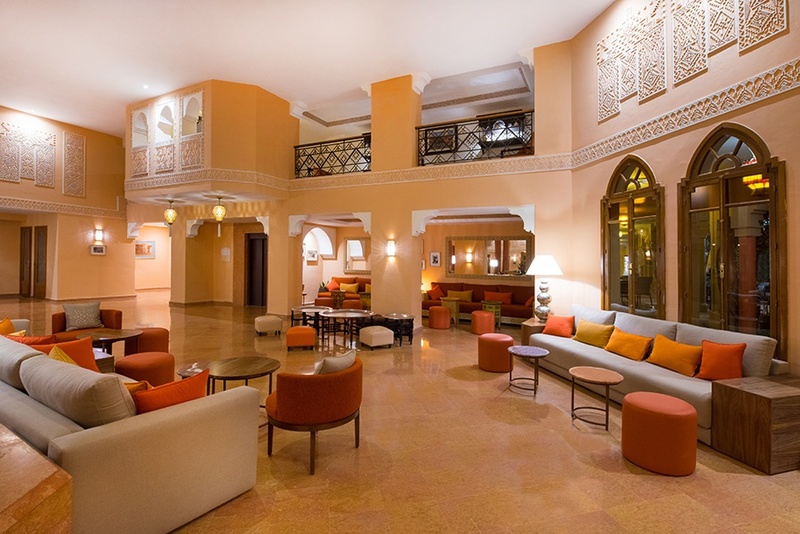 Depending on flight times to Agadir airport, the cost of an overnight in Agadir is included in your price.